Have a question on Discovery? Discovery is available in 16 different colors - Aruba, Indus Silver, Kaikoura Stone, Santorini Black, Aintree Green, Scotia Grey, Firenze Red, Fuji White, Corris Grey, Montalcino Red, Loire Blue, Yulong White, Orange, Farallon Pearl Black, Silicon Silver and Carpathian Grey. Watch latest video reviews of Land Rover Discovery to know about its interiors, exteriors, performance, mileage and more. What is the price of Land Rover Discovery? 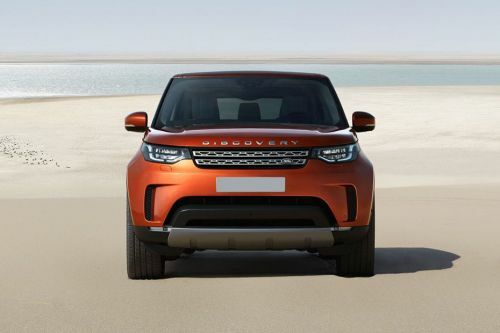 On road prices of Land Rover Discovery in starts from AED232,785 for base variant 2.0L Si4 S, while the top spec variant 3.0L Si4 HSE LUXURY costs at AED327,495 . What are the colors options available in Land Rover Discovery?